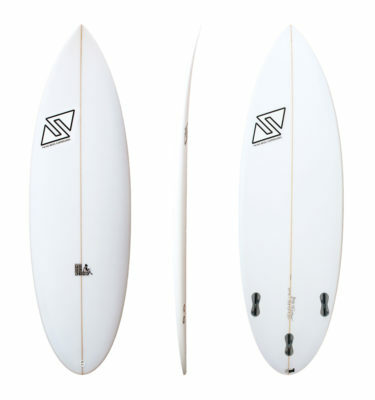 Is an ideal board for 0.5m up to a 1,5m waves well-formed. 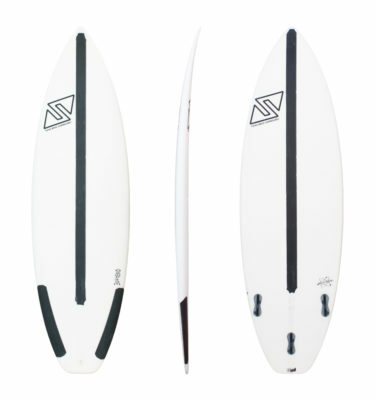 Black Swan model from TwinsBros Surfboards on Vimeo. 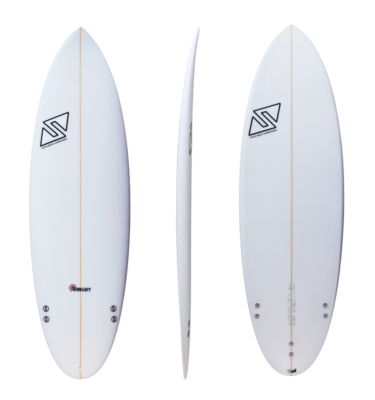 ” TANK ” is an ideal board for 0.5m up to a 1,5m waves well-formed. 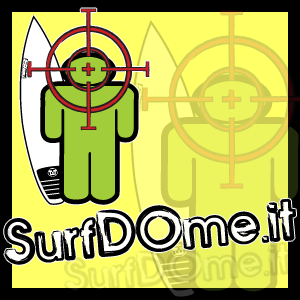 Fast take off and responsive both on flat waves that steep . 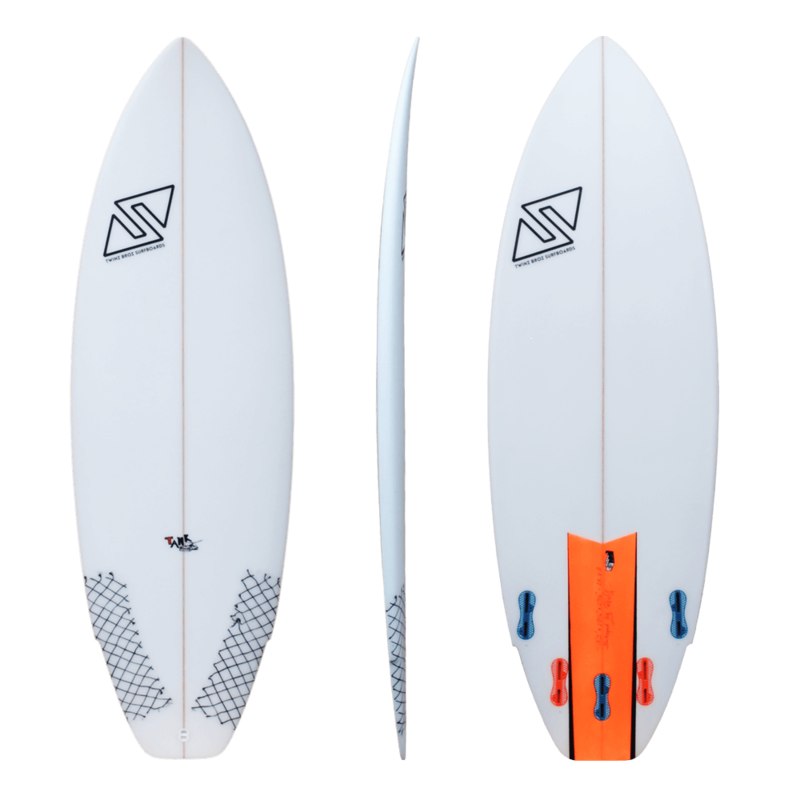 The combo fins setup allow you to use the Tank thruster or quad ensuring maximum versatility and adaptability to different kind of waves. 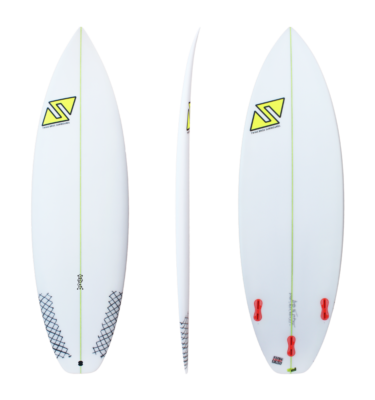 The bottom shape is single concave to V with a central channel in the tail area for optimum speed and grip in any condition. The outline presents an accentuated winger on the tail allowing to pivot with the rear foot so as to maneuver in the right way. Designed for those who always looks for fun.